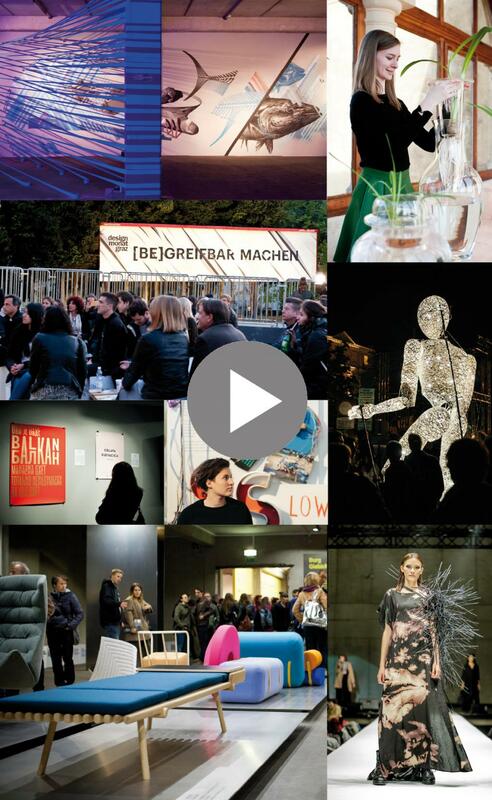 Creative Industries Styria GmbH has served as networking agency of the creative economy in Styria, Austria. It functions as a cooperation and contact point for institutions and companies wishing to implement creative concepts and thus support the implementation of projects or companies through project-based consulting and networking. 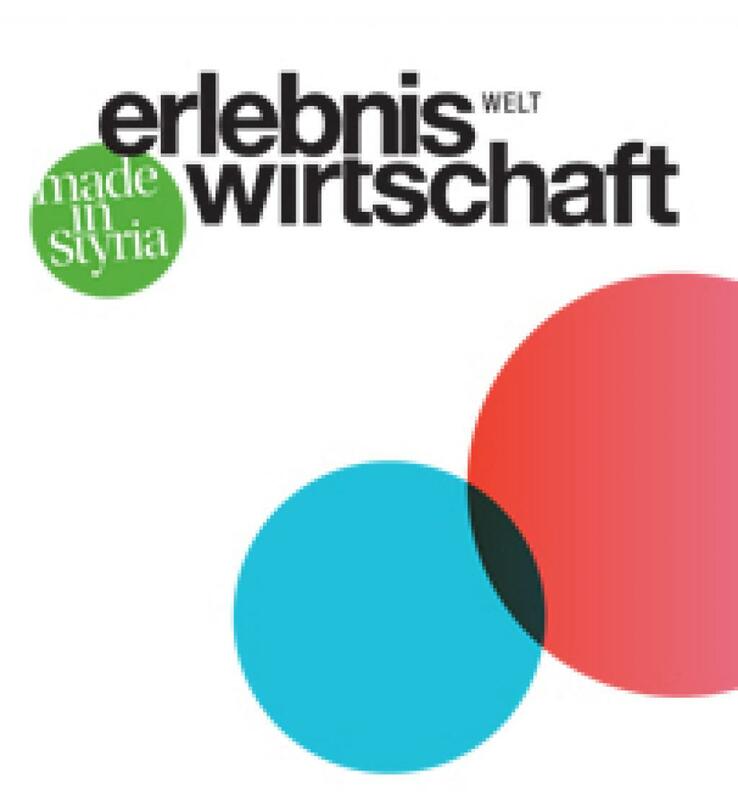 The Creative Industries Styria creates awareness for the creative sector on both a regional and an international level: In Styria it strengthens horizontal innovation processes of enterprises by using design to compose products and supply of services; thereby it contributes to the development and location development of innovative milieus. 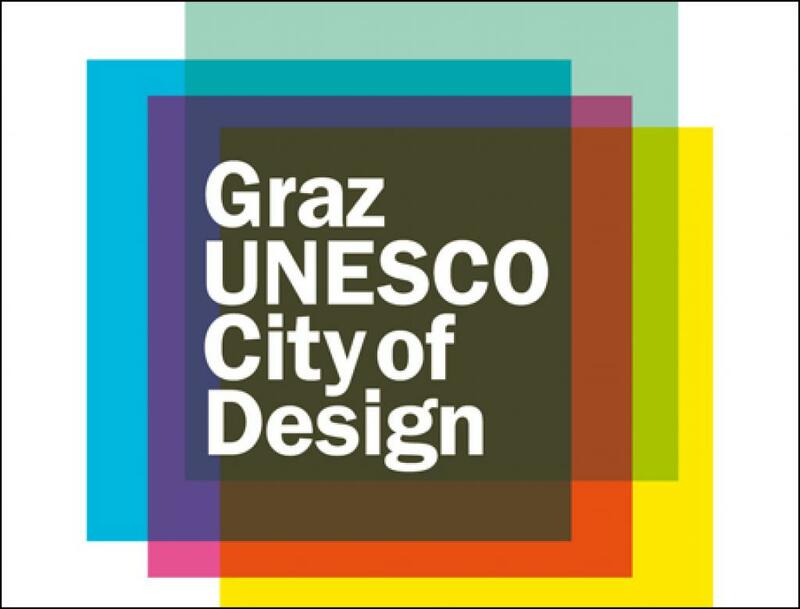 On an international level it conducts projects such as "Graz UNESCO City of Design", "Designmonat Graz" and "Experience Economy"; in this regard Creative Industries Styria does not only show presence in national and international networks but positions itself as an active co-creator of the creative economy.